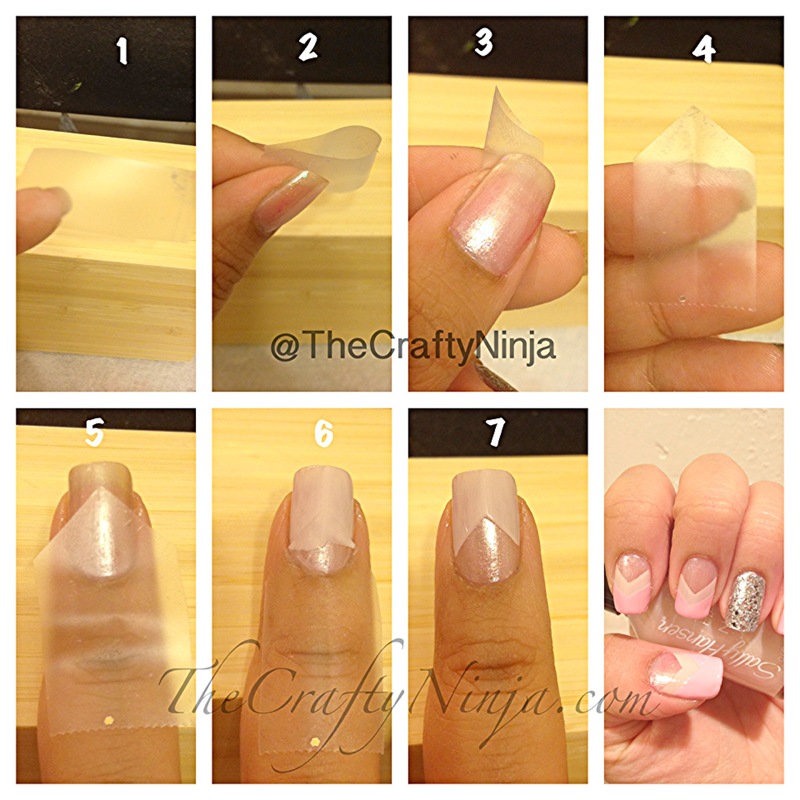 I love the look of simple chevron nails and created this look using scotch tape. The 3D acrylic bow can be purchase HERE. Love the look of simple and girly with a bit of sparkle. I thought this would be the perfect manicure for the bride or her bridesmaids. Pretty and Simple Chevron Nails using Sally Hansen Champagne Toast as the base color and Orly Decades of Dysfunction for the chevron. The index finger is accented with LA colors metallic silver as the base and Sally Girls silver glitter top coat.